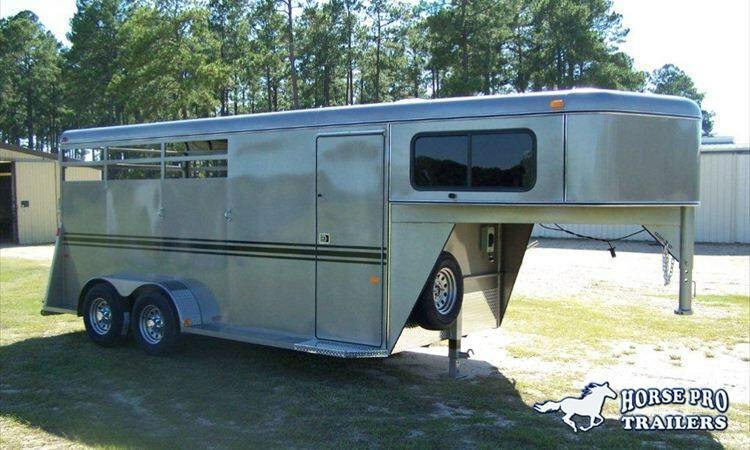 3 Horse, Slant Load, Gooseneck. 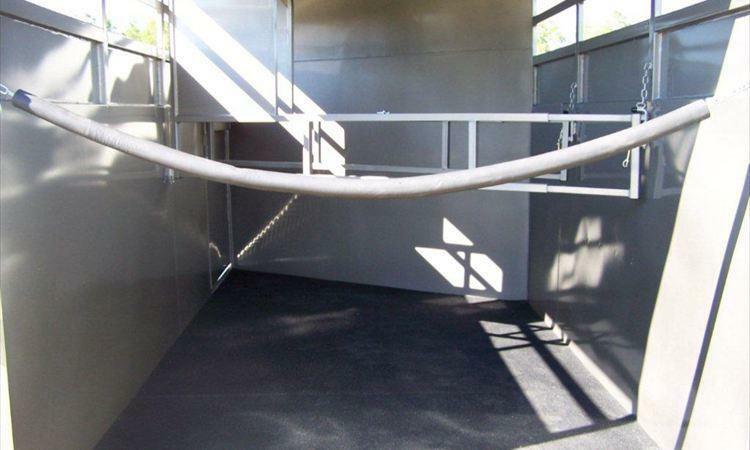 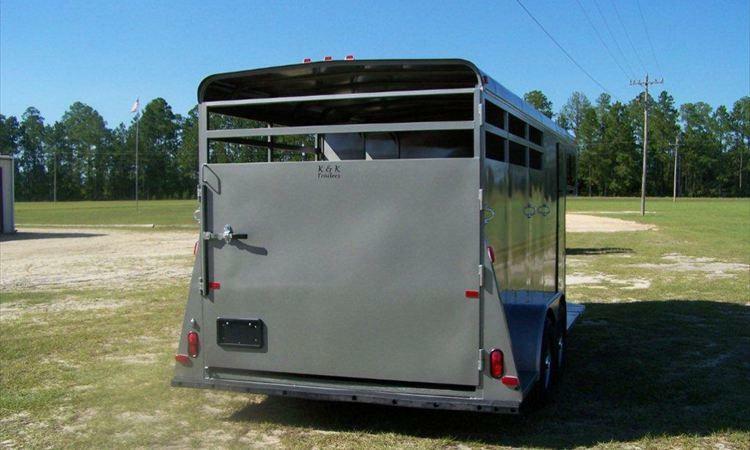 With over 30 years of manufacturing experience, Bee Trailers is recognized for superior craftsmanship and durability. 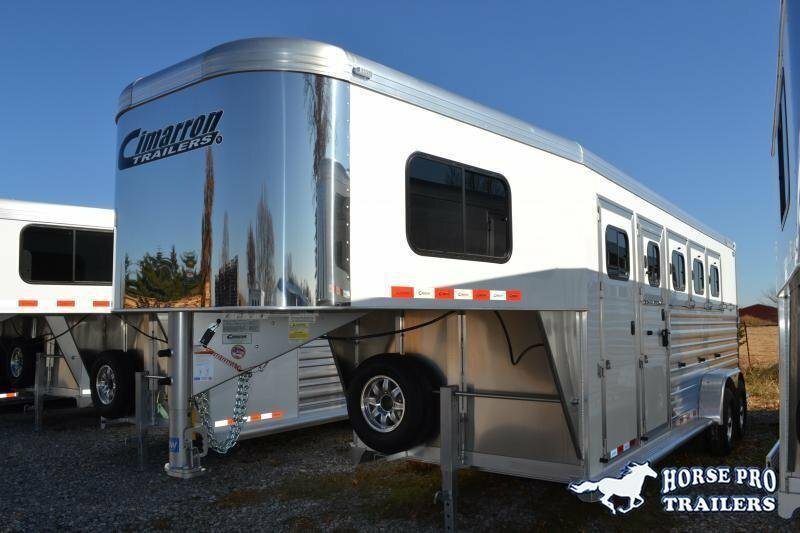 Family owned and operated since 1977, each trailer is built with pride and great attention to detail. 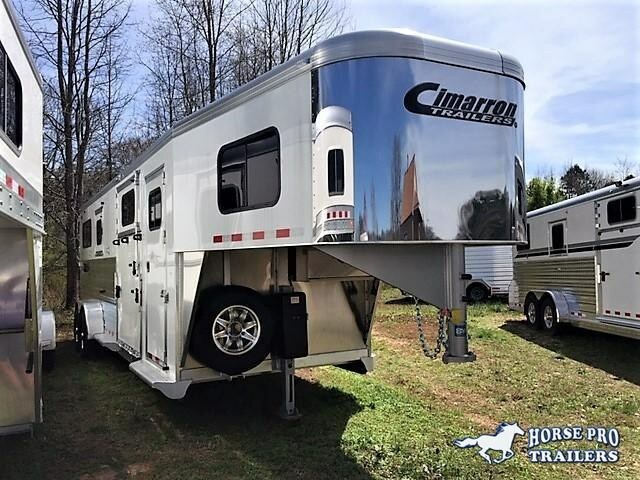 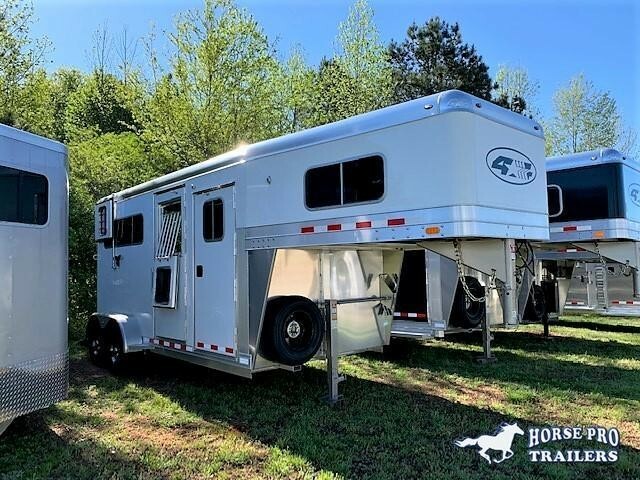 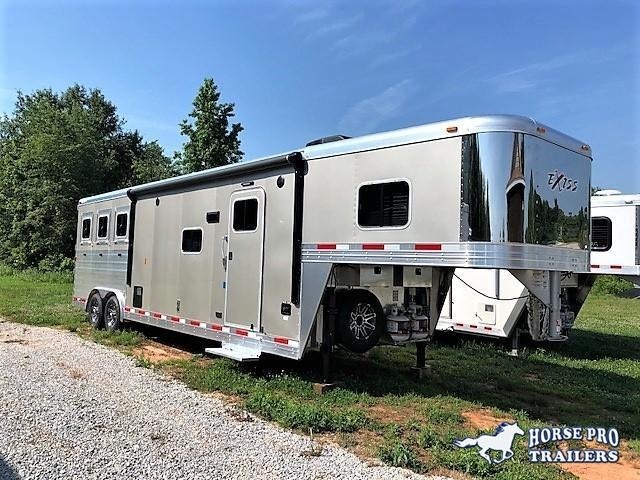 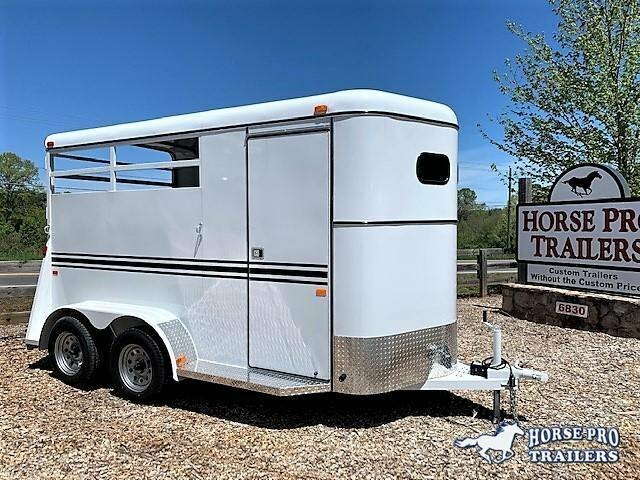 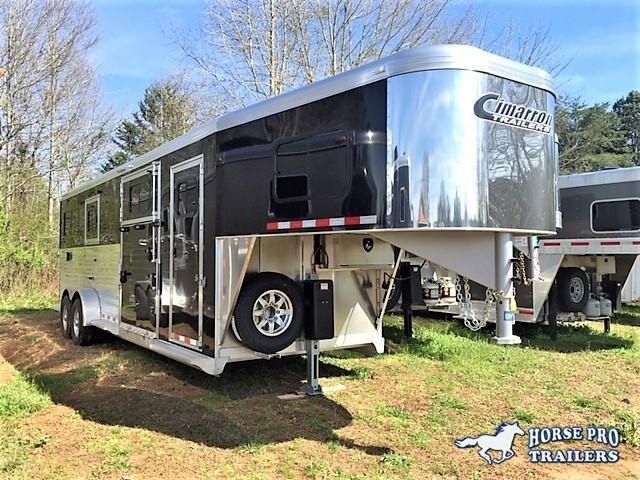 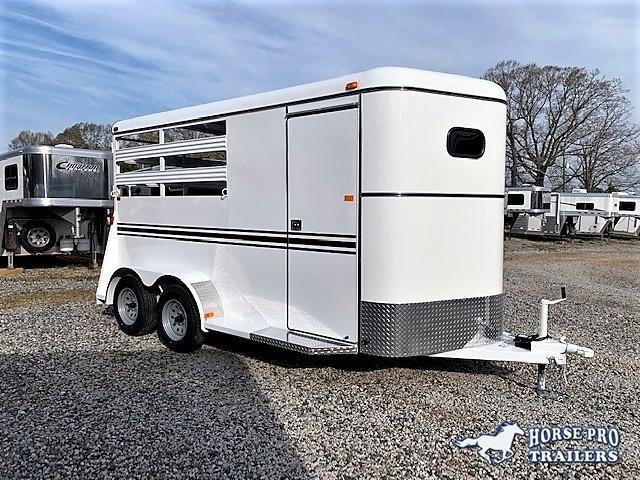 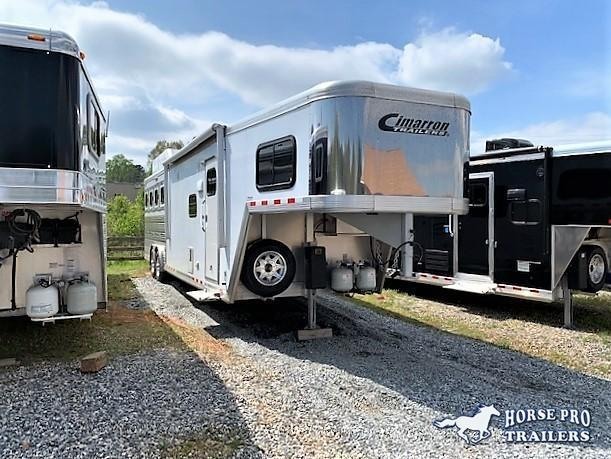 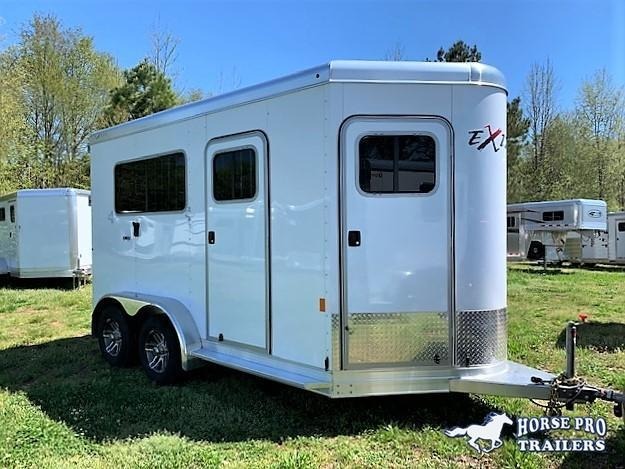 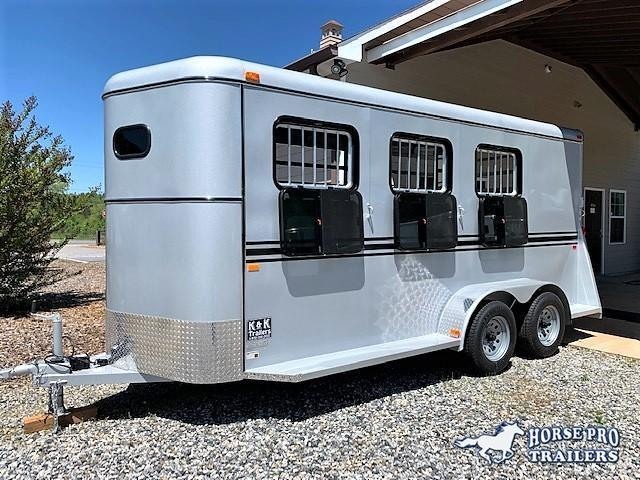 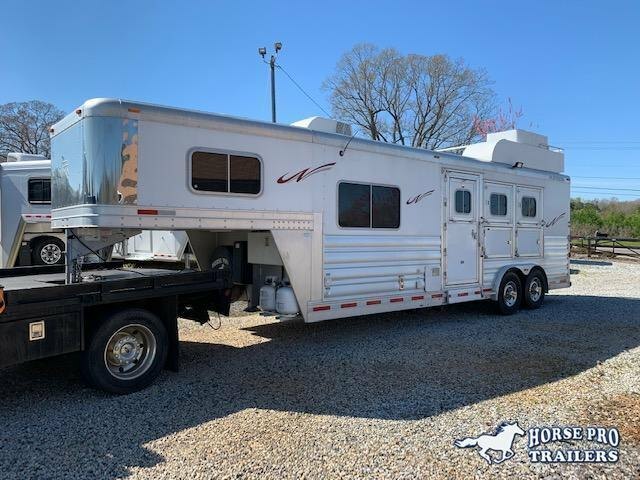 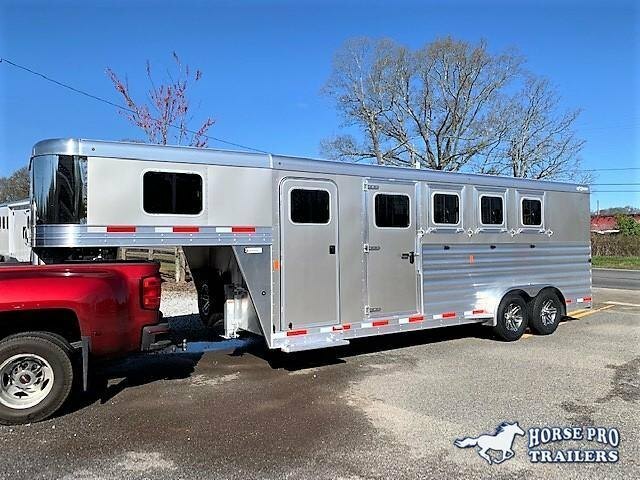 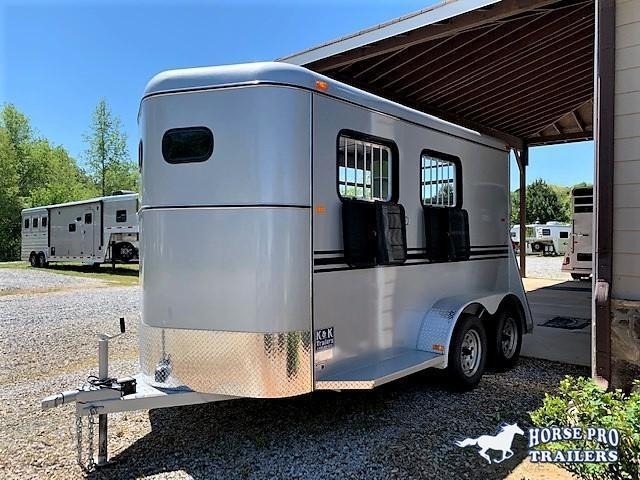 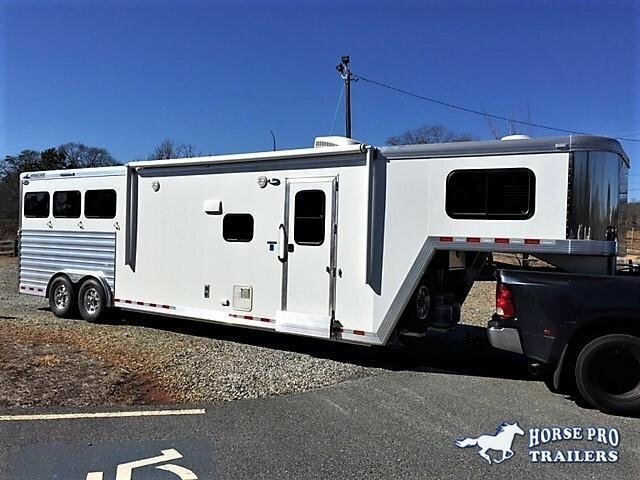 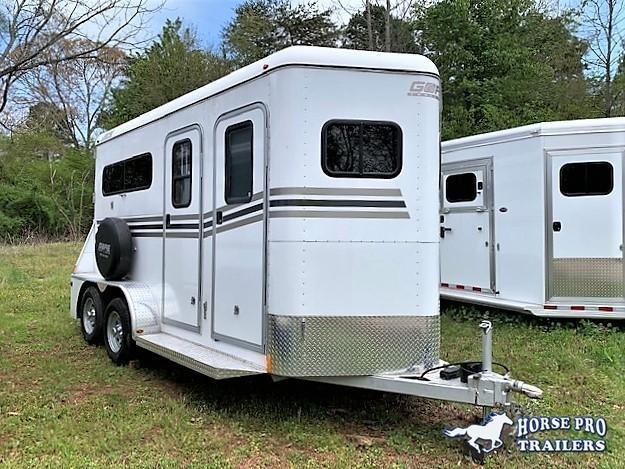 Bee 3h SL GN, 7' tall, 6' wide, 3' dressing room, locking dr rm door with sliding window, 2 sliding windows in the nose, slant divider, dual brakes, spare, mats, 5200lb axles, 15" radial tires.